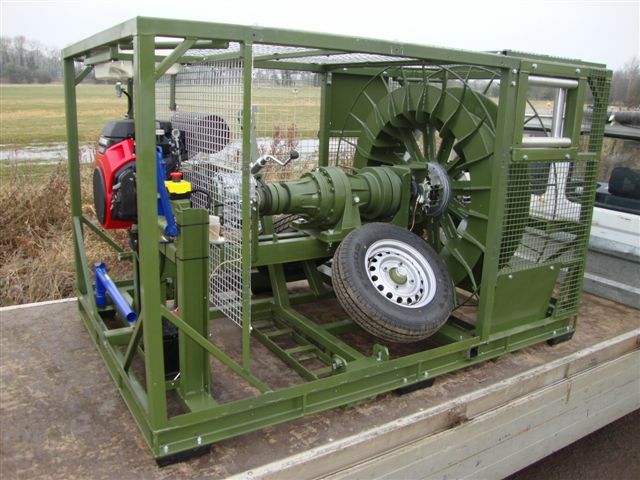 Skylaunch design and manufacture bespoke winches for the control and handling of Helikites. 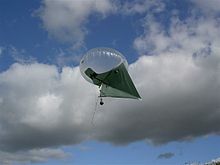 They are use for a huge, diverse range of applications from Defence & Scientific applications to erial photography, publicity, radio transmission and simple lifting applications. A large variant of cable/optic fibre capacity, tensions, speeds etc are available to suit the customers exact requirements. 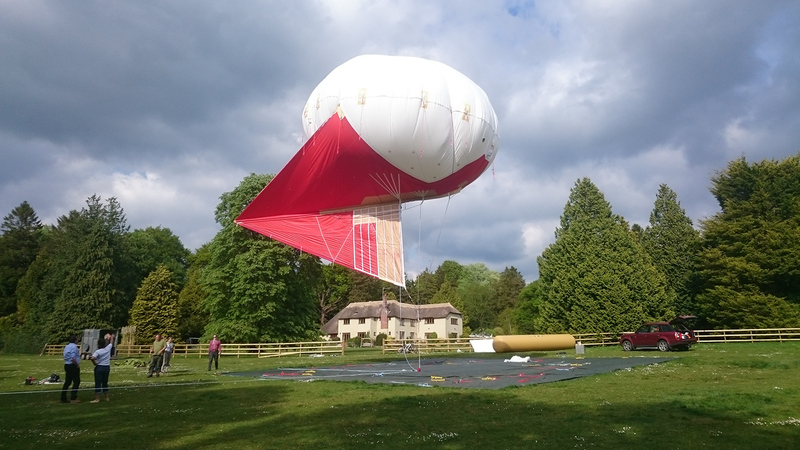 The winch below was developed in conjunction with Allsopps Helikites for Pennsylvania University! 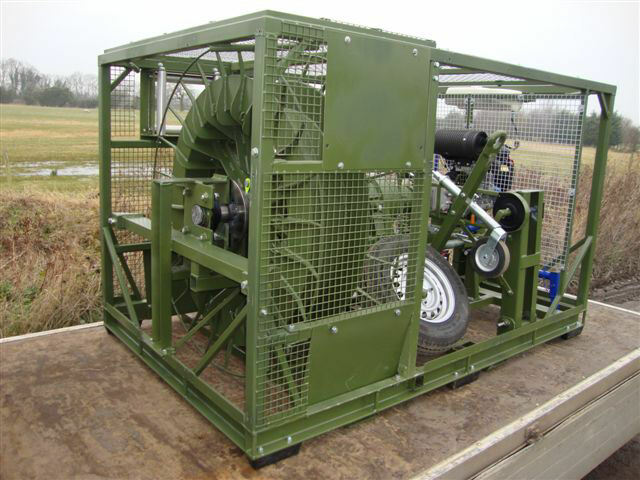 Single drum Helikites winch, with a drum capacity of over 5000 feet of Optic Fibre and Dyneema cables. Cable guide roller frame interchangeable between 4 positions for top / bottom / left / right / cable exit from drum. Easy ergonomic controls (colour coded) for simple operation. 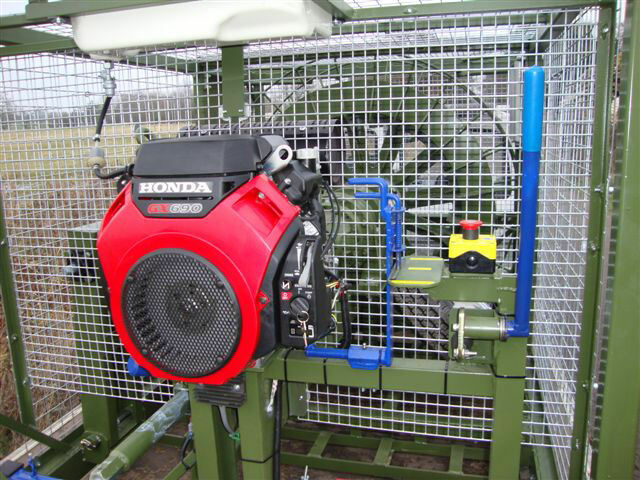 Reliable 22HP Honda engine with forward/reverse gearbox for winching cable in and out. 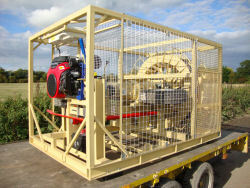 Manual winding system is removable, and can be fitted on either side of the winch. Twin Hydraulic disk brakes and calipers mounted either side of the drum for precise and powerful control. 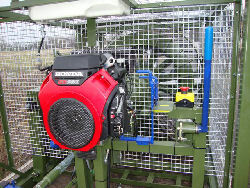 Drum locking mechanism with tension release system is actuated from the operators position (with safety interlock system). 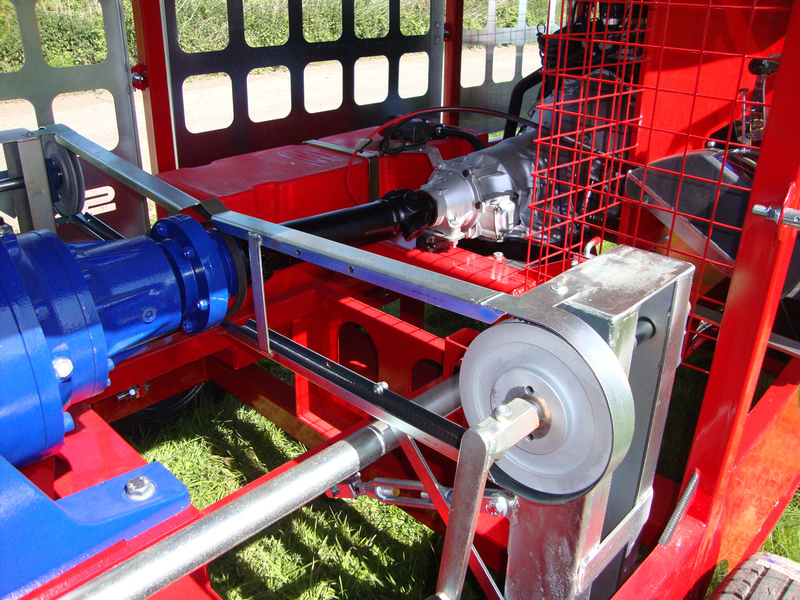 Drum shaft features rotor coupling for continuous connection of the optic fibre from the control onto the drum and along exiting cable. 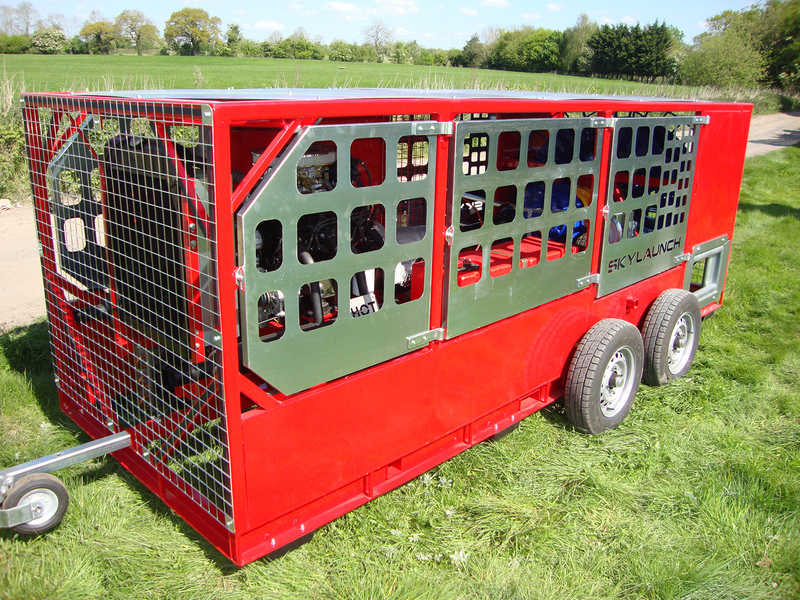 Wheels and towing bar for transport are quick release and are stowed in the winch. Chassis incorporates sockets for efficient transport and loading by forklift, and lifting eyes for crane loading. 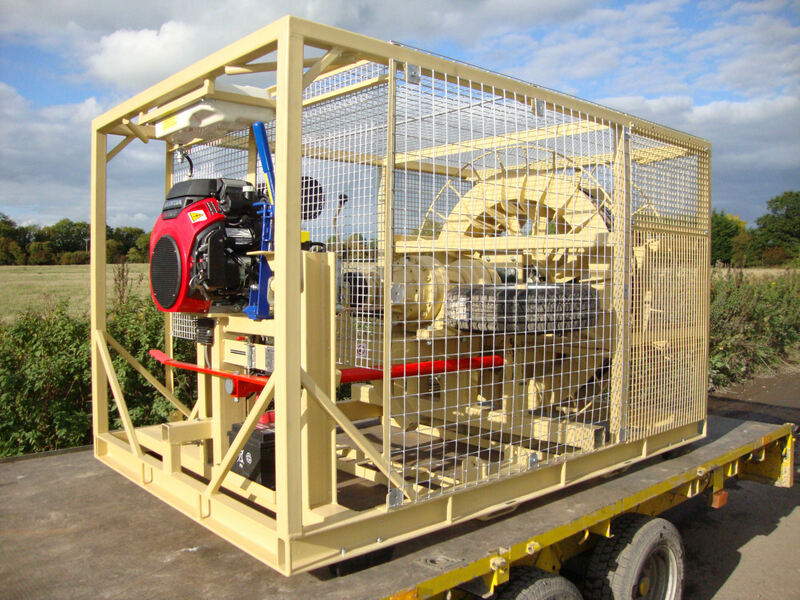 Overall size of this machine has been reduced from previous models by approximately 8% to be compatible with standard Airfreight shipping sizes. All Helikites Winches supplied with tailored PVC Weatherproof cover. The Skylaunch Helikite V8 winch.